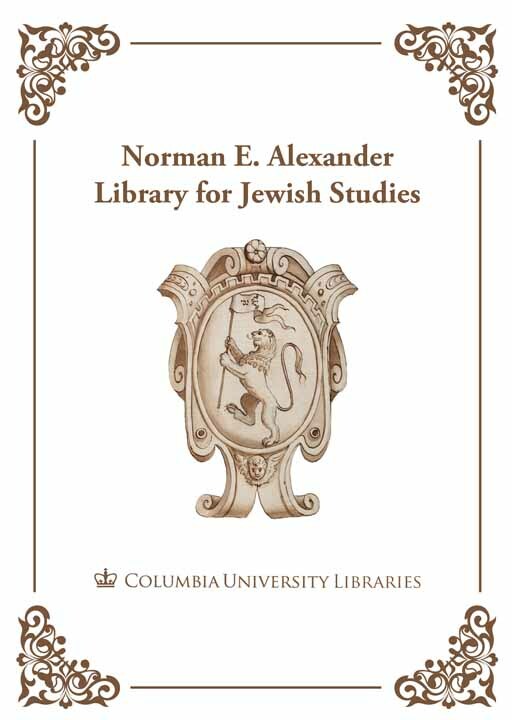 A collaboration of leading Israeli publishers, Kotar is a large collection of reference materials, scholarly books, biographies, and other materials related to Israeli and Jewish topics. 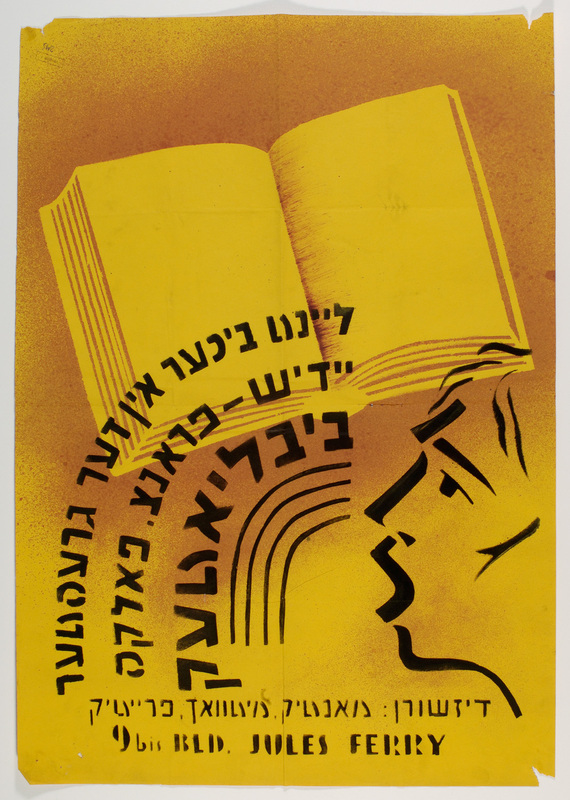 Kotar aims to provide students, teachers, and scholars with the best sources of information published over the last 50 years in Hebrew, along with an online work environment. Kotar resources span Israel studies; Israeli culture, literature, history, education, and sociology; and other selected topics in the humanities and social sciences. This entry was posted in Uncategorized and tagged e-books, Full-text, Hebrew, Literature, Secondary Sources on July 20, 2016 by Michelle.